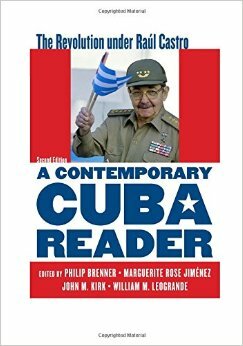 Please forward a copy to Fidel & Raul with all possible Haste! They seem to have missed that particular message some 53 years ago. I’ll still give you a Shaka back when I see ya’! I named one of my boats that, years ago. Had a Great airbrushed rendering on the transom! I’m trying to find Raoul, who I believe was President of one of the Cuban Harley clubs. My roommate, George Bond, used to smuggle in Harley and Indian parts to them on his small sailboat. Any ideas on how I might find him? Wow, wow, and wow. Before I was born, my father was a biker. He actually gave up his bike when my mum told him she was pregnant with me. 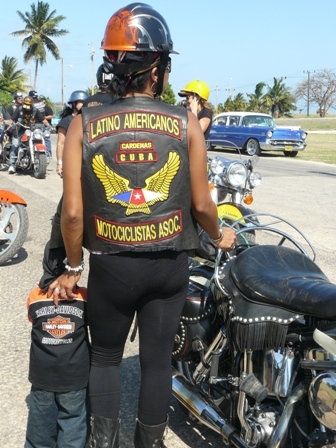 I think that’s why I’ve always had a fascination with the biker gangs and I had no idea there was a subculture like this in Cuba. Wow. Every Saturday at La Piragua (Calle O y Malecon), there’s a fun pena with the Harley clubs, antique and sports car clubs and more. 5pm. There you’ll get more than a glimpse! Hey Conner- we bumped into the LAMA crew in Vinales last year and they certainly operate differently than “gangs” here in the US- a nicer bunch of bikers will never be found. And, anything with 2 wheels works for LAMA, no snobbiness about “the marque”, cool old 2-strokes parked alongside the hogs and Brits….. and they were happy to talk to me even tho I was on the person-powered 2-wheeler! Yeah, Im the person-powered two wheeled rep when hanging with this bunch! Actually have been considering an old Enfield from India (now motorcycles, used to be guns…:) . It would be amazing to ride with you all! Im in a shot or two! This might be my favorite article of your so far. How was it riding along the country side on a bike? It had to be great right? One question though… where did they get these Harley’s and how did they afford them? These are pretty expensive even in the US. All these bikes are pre-1959 (Cuban revolution). they are old and expensive (for cuban standards) to keep running, but worth every penny from what the guys always tell me. 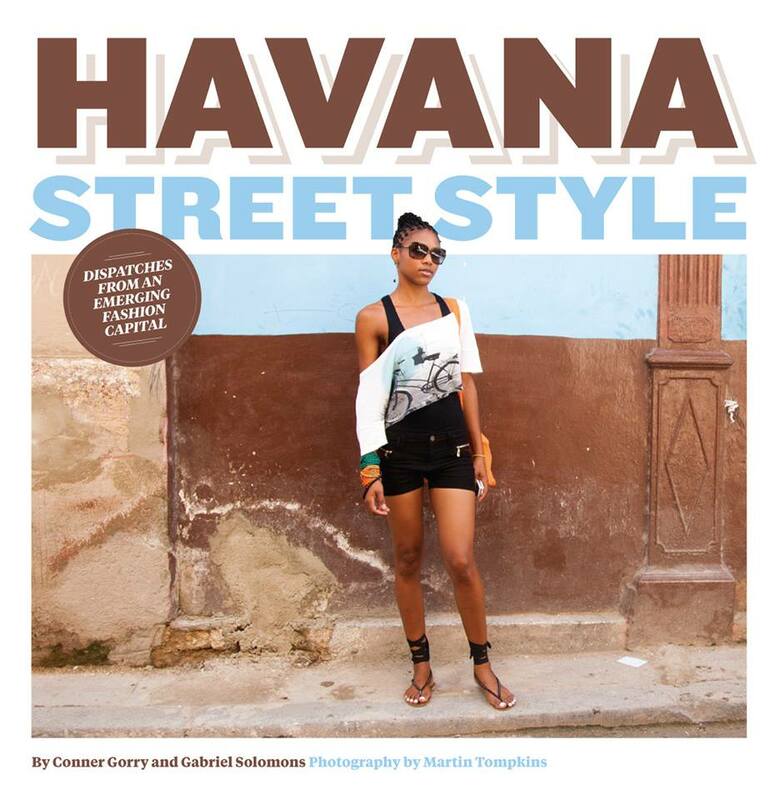 I love your writing, as always, and the way you describe Cuba. I wish I could have been there for the motorcycle rally. I’ll bet it was a blast. 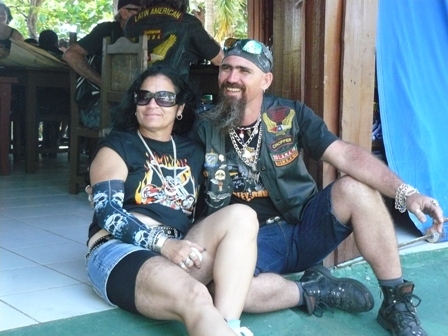 You may be interested to know that two other organizations featuring Cuban Harley riders, besides LAMA, are MOCLA and Habana Harley. Here’s a link to more info on MOCLA, Motos Clásicas de Cuba: http://www.suizacildrencuba.ch/Mocla/Association%20Friends%20of%20Cuba%20-%20Harley_files/harleyi.htm. 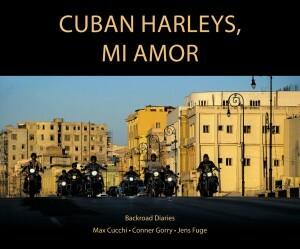 In August, I published a 181-page book on Cuban Harley riders. 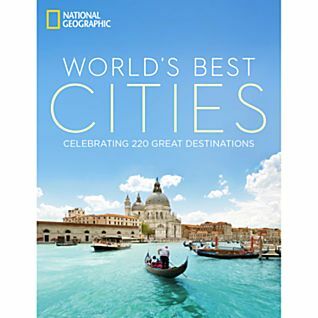 It contains more than 1,000 photos and dozens of interviews with Harlistas. It was designed for iPad You know I’m going for a real niche market – bikers who use iPads. yOu might check out my article in On Cuba about the rally; also MOCLA doesn’t exist anymore, according to my Harley buddies. I wish I had an iPad and could check out your work. Anyone out there want to donate? Gratefully accepted! After reading some of your articles, I’m laughing at those who honestly believe that sending american tourists to Cuba will carry democracy to the island. I’m leaving a link to your blog in a couple of places. If they don’t read by themselves, they will say you’re not real and I’m just inventing you. So you like rock’n roll?, here (http://www.puntoyseguido.us/lomdlv.html), I’m playing cuban bands eventually, next sunday nov 11/ 2012 I will be playing some cuban metal again. Welcome to my world Iyamiami. And while it seems like you’re calling me a tourist (1. ouch; 2. false) and anti-democratic (1. fascist is more like it, all my friends tell me so; 2. today is the big election day and if there were 2 words to indicate democracy doesn’t work in its US form they are “hanging” and “chad”), Im glad you stopped by to spread the word about Cuban metal and your program. 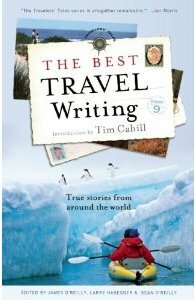 This will definitely interest some of my readers. I can’t listen to it due to bandwidth problems, but if you ever get a program on Sirius/Xm. let me know! Oh no, by any means, where did I call you antidemocratic?, please…..being a democratic person is not enough to spread democracy, but that doesn’t mean that you are antidemocratic at all…now I did call you a tourist, but only because all I see in your articles is the respectable perspective of an american tourist about Cuba. I share the same sensation of throwing up a little when visiting Generacion Y, but probably for different reasons than you, I put the link there precisely because Yoani Sanchez is one of the persons who is asking for american tourists. Now if you really want to vomit, I suggest cubadebate. Sorry, I honestly forgot about band width, we will be in satellite radio during the first months of 2013 (if we don’t change our mind) I will let you know if. Thanks for your answer.. Funny, for a “regular Cuban” you sure seem to lack the most evolved and coveted of Cuban characteristics: a sense of humor! (But you have that sabe-lo-todo in spades por dios). Well, to be a democrat, you are very good censurando comments that only expressed respetuosamente a different point of view than yours….so, nobody is perfect, but, what was the joke that I missed? Zapata dying in a jail? Good luck with your excelent sense of humor. Im not sure what you’re driving at, but since I work on evidence base: of 2.479 comments posted on this blog in the 2 or so years Ive been doing it, I’ve only not published a total of two comments, ever. And I never alter people’s comments. I did have to go back and delete some already published comments on Those Faithful Cubans post when the jeva of a certain nawey discovered the “prima”, sparking a cyber passion play acted out in the comments section. But that’s another story…..
Really? then somebody must have stolen my comment of november 6 at 10:17 PM, the one you replied judging my sense of humor and calling me a sabelotodo. But that’s fine. I have some more. Feel free to delete this one too. I dont know of what you speak – Ive received 2 comments from you, both of which I published. I am trying to find a Harley Davidson dealership in Cuba, I am looking for a Harley shirt with Cuba on the back. Can you give me any information on this. Not even sure if there is a dealership in Cuba. Or if you know where I can get a shirt I would be greatly appreciative. Hi Tracey. There hasn’t been a dealership in Cuba since it closed in 1961 (or so). Still, there is all kinds of Harley gear (patches, tshirts, etc) with Cuba/Havana on it thanks to the Harlistas on the island. Next weekend (Feb6-9) is the annual rally to Varadero and there will be lots of this kind of merch available. HD is looking into opening a dealership now that the US/Cuba are talking again….Good luck!